If you have thought of being a mentor or have considered coaching someone in the training and development field to enrich their core understanding of a particular practice, right now is the time to start. As a Roosevelt University alumnus, I participate in the school’s peer mentoring program, volunteer on the board for the graduate program in training and development (I know what you are thinking; wait, they have an alumni board?) and contribute to the annual fund. Do you? If not, why? I mentor, serve and give to help assist in the development of students who are pursuing a degree program. I also do so to build and foster communities of collaboration that I hope will lead to career opportunities in T&D or closely related fields and groom students for service beyond the classroom. I have met and had conversations with so many Roosevelt students who, on more than one occasion, expressed concerns about what their future holds and what they can do with their college diploma after they complete the training and development program. Have you had similar conversations? What advice did you provide? Here’s what I learned: T&D students are eager to learn, want guidance and seek mentors from professionals like you, people who are successful in their respective careers and are graduates of the program. Mentoring and volunteering require a commitment of a few hours of your time each month, but if you cannot find the time, giving is another phenomenal way to support students; you can help offset the costs of attending college by contributing to the annual fund and earmarking your donation to the T&D graduate program. See how easy it is to get involved? I hope that my message has stirred and motivated you to get off the sidelines and to get involved with Roosevelt University to mentor, volunteer and give your time to support the growth of T&D students and the future leaders of tomorrow. I have provided a few links for you to explore as you think about how you can help increase a Roosevelt education’s value. Reading that Dr. Barner would like to commit his expertise through mentorship and serving as a coach to a student pursuing a degree in Training and Development (T&D) field was astonishing. 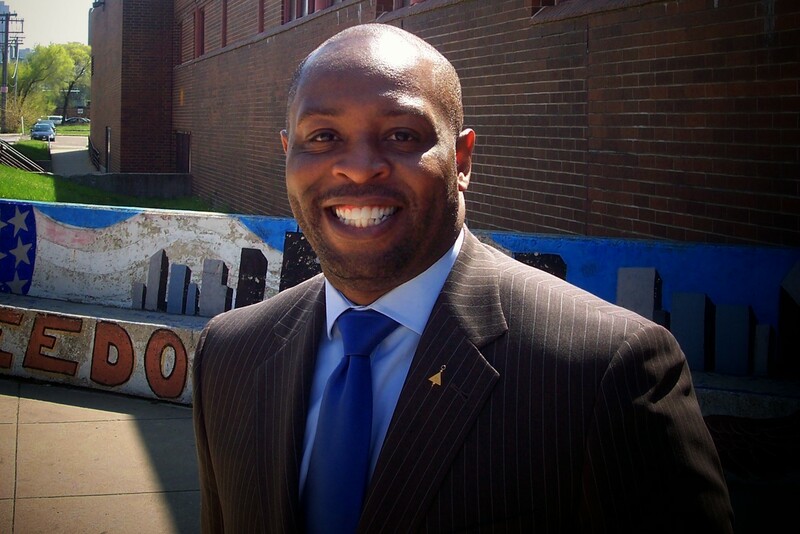 After reading, one can reason that Dr. Barner would like to see Roosevelt’s alumni community serve, assist, build, and collaborate with students which will lead to opportunities in T&D filed and also groom students to serve beyond the classroom. Also, it is fair to conclude that serving as a mentor or as a coach is a great way to give back to an institution. Precisely, many students need experts to lean on, especially those students who are first-generation college graduates or who may not have guidance or mentorship at home or within their personal lives. Providing the opportunity for students to acquired a mentor who is an expert in the T&D field is a fantastic idea because the student will have the opportunity to learn hand on experience and real-world experience from the expert. By this, students will receive guidance on what route to take and what not to take. Moreover, students will gain the motivation and be intrigued to explore the T &D field more. Overall, the idea of encouraging more alumni to step up as mentors is excellent. Reading a blog that encourages the idea of alumni to consider coming to the aide of students who are in the T& D field. As a student, it is nice to know that both the university and its alumni community are there to support. Mentoring is truly a great way to inspire and lead individuals.I think at one point in life everyone needs guidance and encouragement and having someone you trust to help you can help make a difference in decision making, While I have yet to mentor any one I was mentored in high school and it helped me decide to go to college and when I realized the program I chose wasn’t for me my mentor helped me not only choose a different program but college all together! I’m happy to know that a mentor program exists here at Roosevelt as I’m a bit concerned on what areas I should choose for my career I will definitely be setting up or attending a session as soon as possible! Thank you very much for this post. Mentoring is a great way to help students grow, develop and even get started in their career of interest. I had a mentor that helped provide great insight into getting into the HR Field and even advice on what to study for my Master’s. They helped with interviewing tips and even helped push my resume out to colleagues they had in the HR Field. Mentors are a great resource for students and I would love to be a mentor. 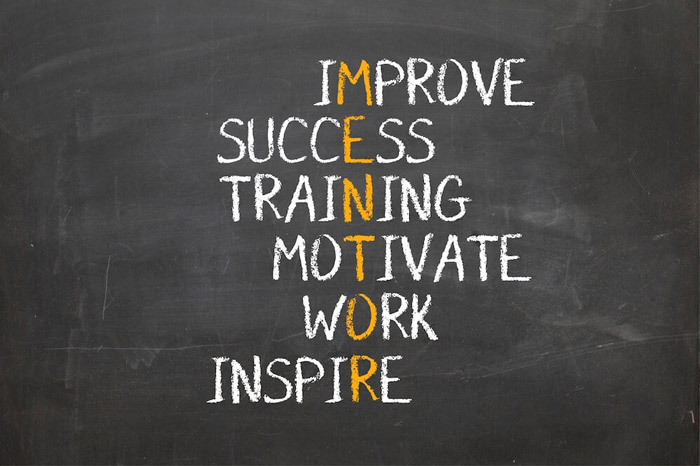 Mentoring is certainly a way of paying it forward, in which I am sure mentee’s appreciate the time and effort greatly. This act of kindness encourages aspiring T&D students to find their path as they pursue their goals. By a mentor taking the time to provide knowledge and advice, it helps to better ensure that the mentee is guided toward success (with commitment of course). I’m in the process of completing my final bit of class work in the MAOD program here at Roosevelt and so starts my job hunting process. As soon I get established in my career I will be happy to provide any support I can to another generation of students seeking their degrees and looking for support and mentors. I know all too well how difficult it can be navigating a new career field that one is lacking experience in, after all I am experiencing this as we speak. I hope to one day provide support to students who are in similar circumstances. I have two mentors who have made a huge difference in my life in offering me support and guidance along my journey. I consider it our duty to pay it forward. I agree mentoring is a great tool to be used. Mentoring gives us someone we can go ask questions to and hear advice from. I know that my mentors are always willing to help and support me as needed. I hope one day I can be as great as them. Being a mentor and having considering coaching can help inspire your ideas thoughts or help you with your career. This can lead to motivation to others as well. I think this was a great blog. Mentor Serve give. because I have felt my experience always gave or will give me the opportunity to mentor and help others. my passion for mentor people would possibly be families through Early Intervention which will help their children with a developmental delay. so being able to be a mentor will be a positive and great interaction with me. Being a mentor is always beneficial to both people. The mentee gets the help from someone who has been through what they are going through. Also, the mentor gets the encouragement to continue to do better to make sure they do not let the mentee down. I had a mentor during my undergrad, and they helped me finally choose my program. If they were not there, then it may have taken me a lot longer to finish that degree. great post I think a message like this will help encourage others as well as wanting other young adults who are in college to pursue their career more an maybe become a mentor for others who look up to them. Being a mentor is probably one of the great attributes to have been a college student, somebody to guide as well as help you alone and give you ideas of what they have been through. Great read, and I look forward to being able to assist post graduation. Great reading, I would love to add my experiences to help a fellow graduate. It is great to know that a mentoring program exists for T&D graduate students at Roosevelt. I’d be interested in participating in the future after I complete my program. Mentorship is such an important piece of the development process. Interesting read. I would love to get involved in mentoring a student and helping them grow and developed.